Sacrament is an efficacious sign of grace, instituted by Christ and entrusted to the Church, by which divine life is dispensed to us through the work of the Holy Spirit (774, 1131). 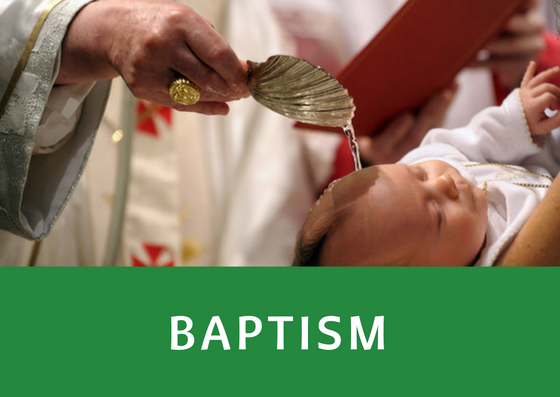 The sacraments (called “mysteries” in the Eastern Churches) are seven in number: Baptism, Confirmation, Eucharist, Penance or Reconciliation, Anointing of the Sick, Holy Orders, and Matrimony (1210). The seven sacraments touch all the stages and all the important moments of Christian life (St. Thomas Aquinas, S Th III, 65, 1) they give birth and increase, healing and mission to the Christian’s life of faith. There is thus a certain resemblance between the stage of natural life and stages of the spiritual life (1210).